Welcome to a throw-back edition of Musical Monday, the day we bring you fabulous songs with jewelry, diamonds, gemstones or precious metals in the title or lyrics. 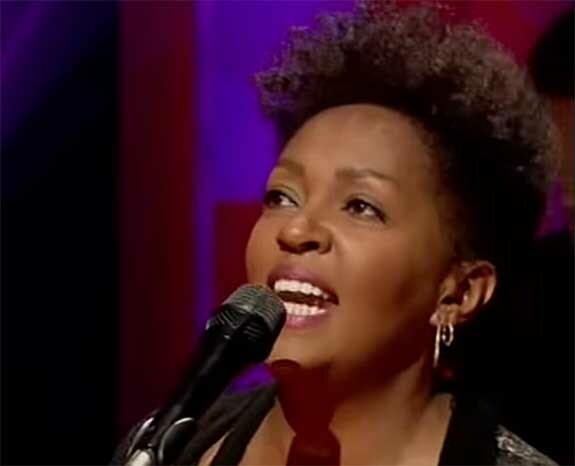 Today, seven-time Grammy winner Anita Baker compares her darlin' to a precious jewel in the dreamy 1988 ballad, "Priceless." Released as the first track from her blockbuster album, Giving You the Best That I Got, "Priceless" was Baker's tribute to a lover who not only lights up her life, but inspires her to soar to incredible heights. When Chapter 8 was dropped by Arista in 1979, Baker headed back to Detroit, where she worked as a receptionist and a waitress. Three years later, based on the encouragement of record executive Otis Smith, Baker embarked on a solo career. The rest, as they say, is history. Baker, who turned 61 on January 26, continues to tour. She will be performing at New York City's Radio City Music Hall in February.